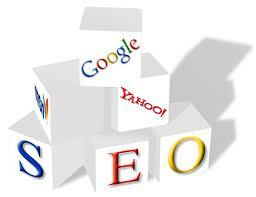 Business Attitude: Search Engine Optimization (SEO) - Do You Need It? Here is my bottom line on this - if you have a need, learn to do it as the return is high (assuming you have the need). The cost of good SEO is also high and since it is very much abstract, you want to know you are getting what you pay for. Watch out for the snake oil salespeople - they are on every corner in every town. The first, and least expensive, is that tuneup you may hear about frequently ($149 - $499). My opinion on this - if your website was built correctly in the first place it is already done. If you are being sold this, you probably don't need it. But then again, its 500 bucks - it may be worth getting someone elses opinion. You will hear people say things like relevant page name, page titles, page descriptions, meta tags, keywords, backlinks and search engine submissions at this level. 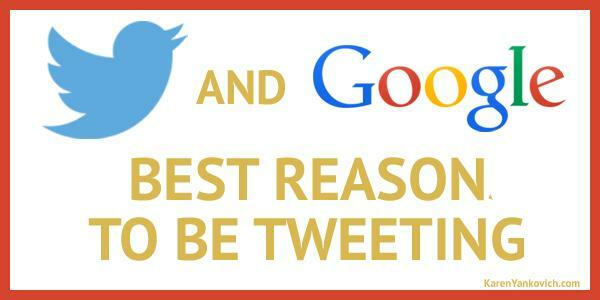 Finally, Finally :) there is Pro-active SEO; Read more about it in my article The Importance of Tweeting in Your SEO Plan. Good SEO is like a good salesperson - they (you) live it.